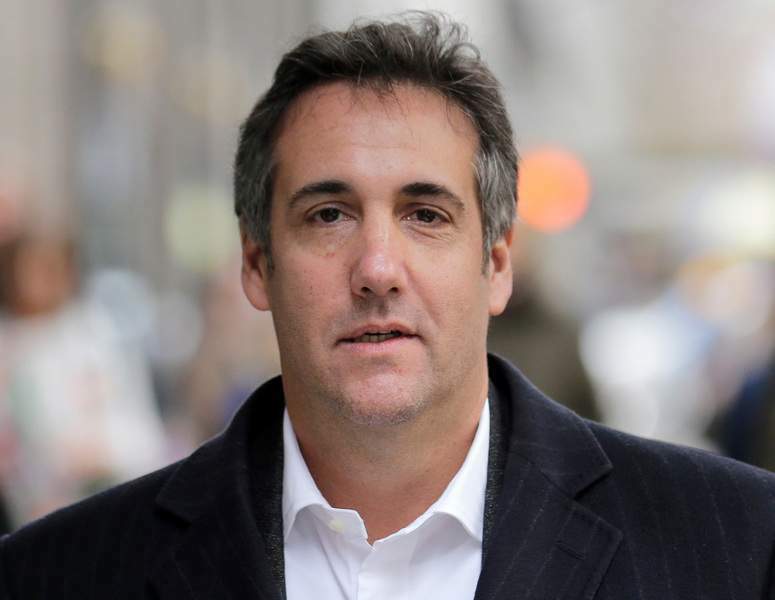 WASHINGTON – President Donald Trump's former lawyer and fixer Michael Cohen has agreed to testify in a public hearing before the House Oversight and Government Reform Committee in early February, panel Democrats announced Thursday. Cohen agreed to the Feb. 7 hearing voluntarily, panel chairman Rep. Elijah Cummings, D-Md., said. “I want to make clear that we have no interest in inappropriately interfering with any ongoing criminal investigations, and to that end, we are in the process of consulting with Special Counsel Mueller's office,” he said in a statement, promising that the panel would announce more information about the hearing in the coming weeks. Special counsel Robert Mueller is investigating Russian interference in the 2016 presidential election and whether anyone in Trump's campaign participated in those efforts. Cohen was sentenced to three years in prison last month for financial crimes and for lying to Congress about work he did on behalf of Trump before he took office. At his sentencing, Cohen said that he had felt a “blind loyalty” to Trump that compelled him to cover up the president's “dirty deeds,” and that he was sorry to have done it. He promised to continue to cooperate with the special counsel's investigation of Trump's campaign. Democratic lawmakers have wanted to call Cohen back to Capitol Hill since the special counsel determined Cohen lied during his previous testimony – lies that formed at least part of the foundation of a controversial investigative report that House Intelligence Committee Republicans released last year, determining that there was no evidence of links between Trump's campaign and Russian officials. “I look forward to having the privilege of being afforded a platform with which to give a full and credible account of the events which have transpired,” he continued in the statement. House Intelligence Committee Chairman Rep. Adam Schiff, D-Calif., said in a statement Thursday that he welcomed Cohen's upcoming public testimony, but he added that Cohen would need to speak to lawmakers in a private setting as well.